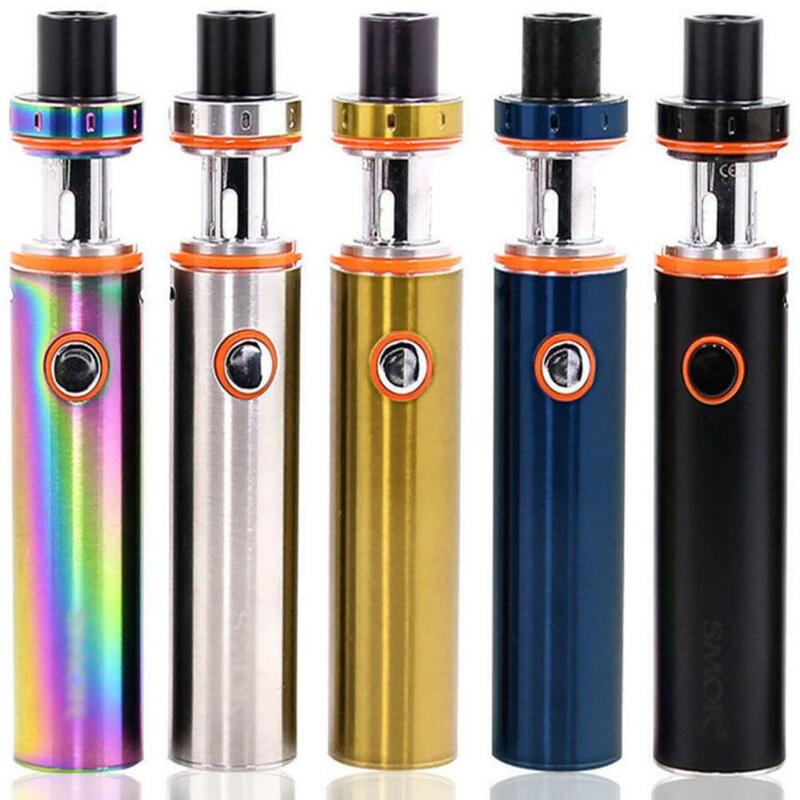 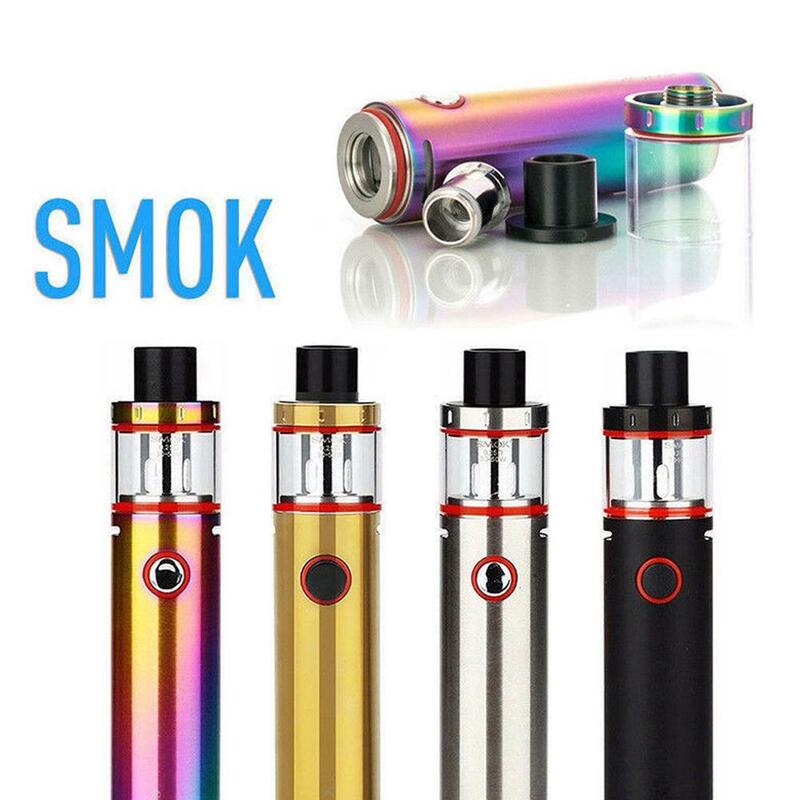 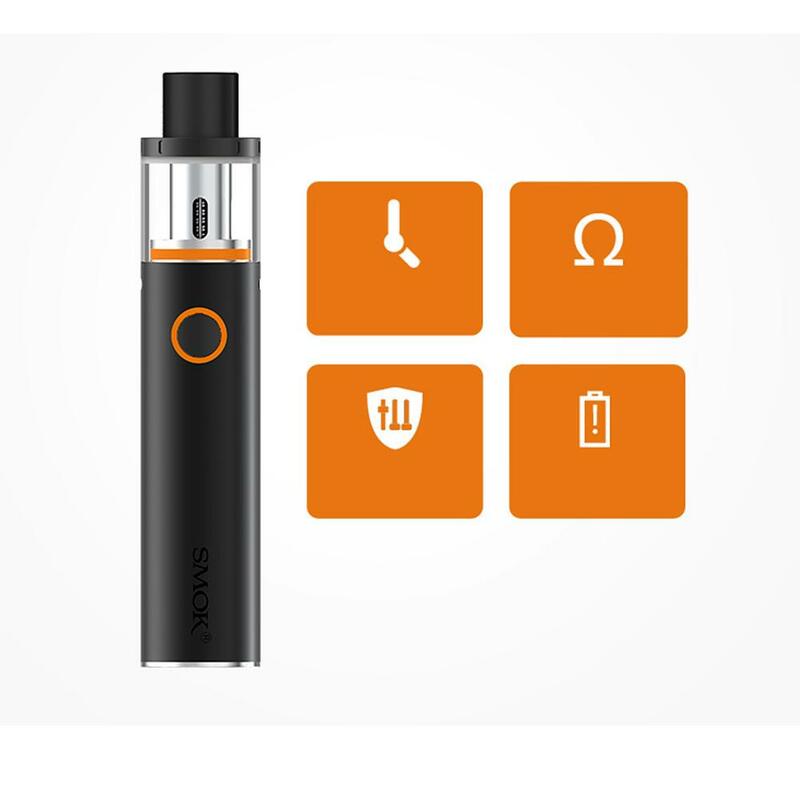 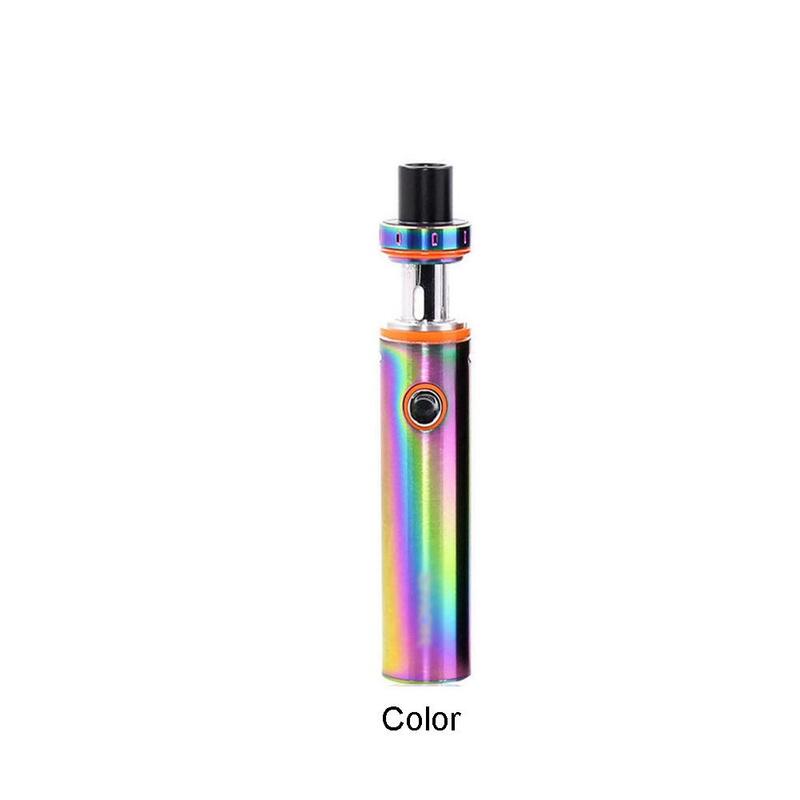 The New Pen-22 has a built in 1650mah battery, this kit has the tank built into the pen to make the mod minimalistic & simple. 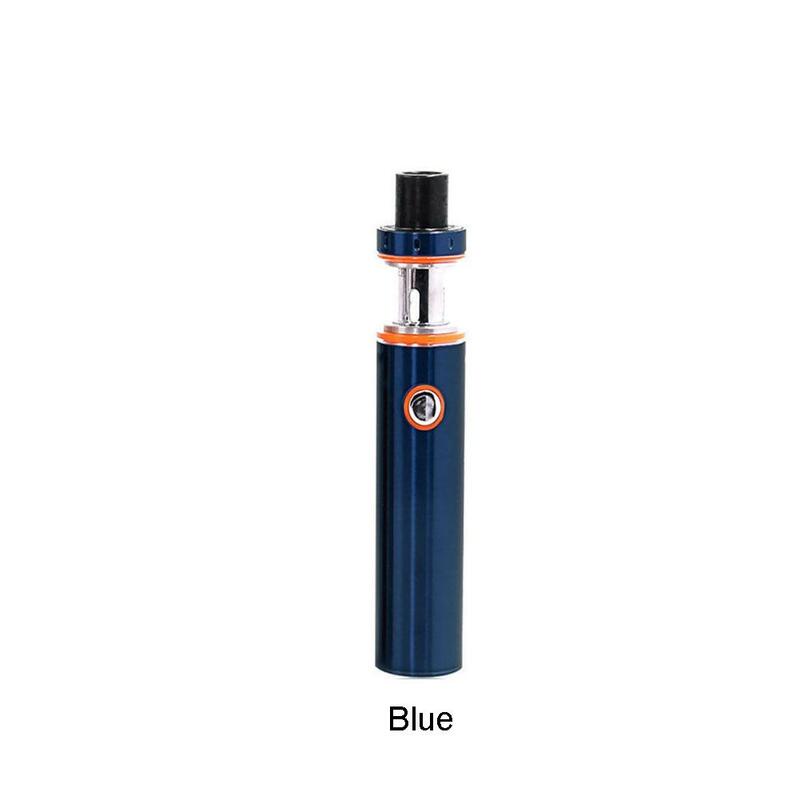 Pen-22 measures 22mm in diameter and 110mm in height, featuring a classic cylindrical form factor with detachable structure for convenient cleaning. 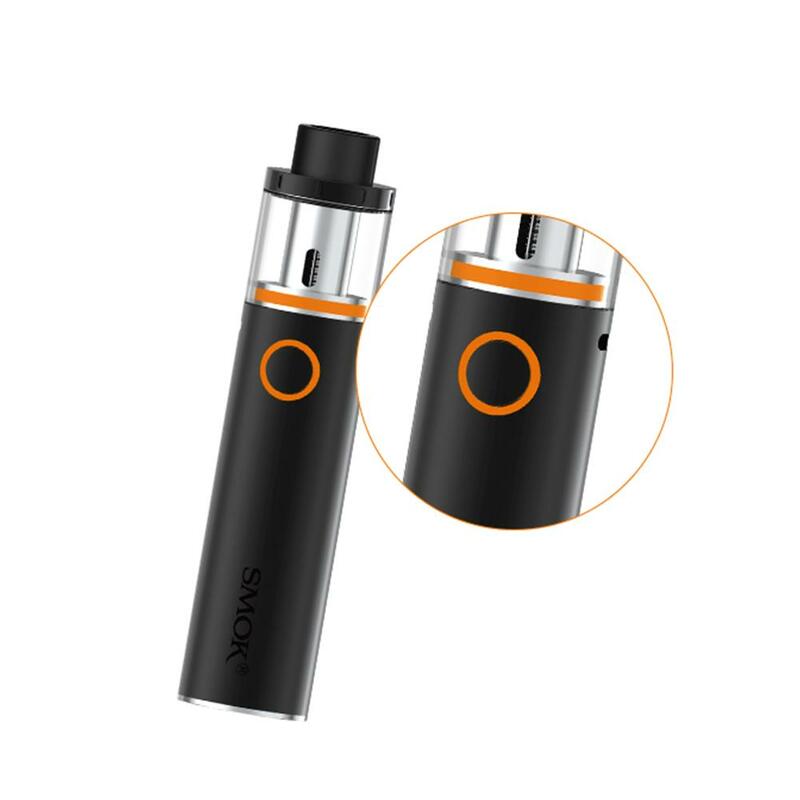 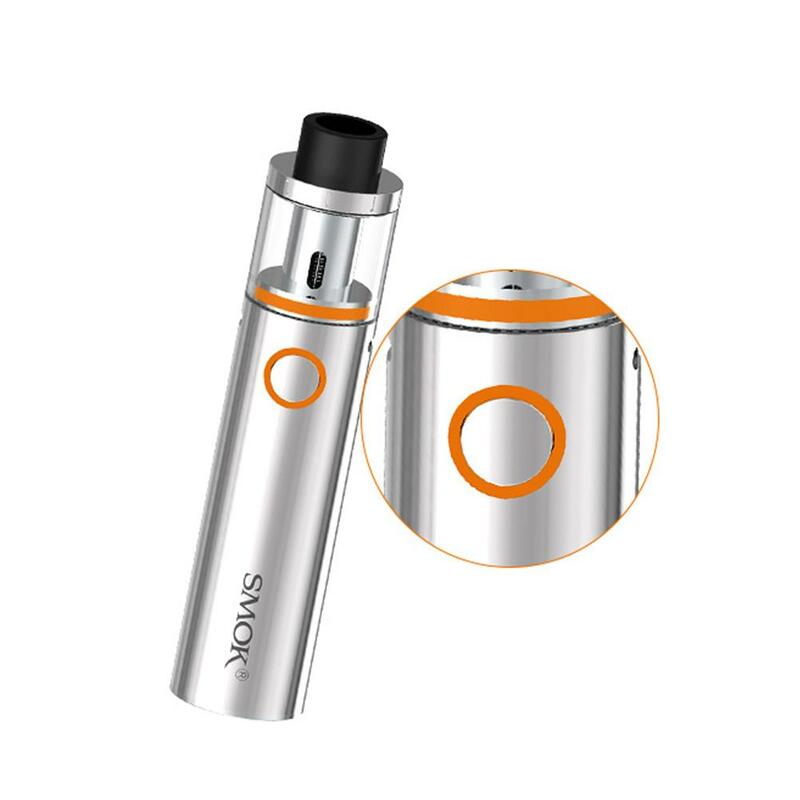 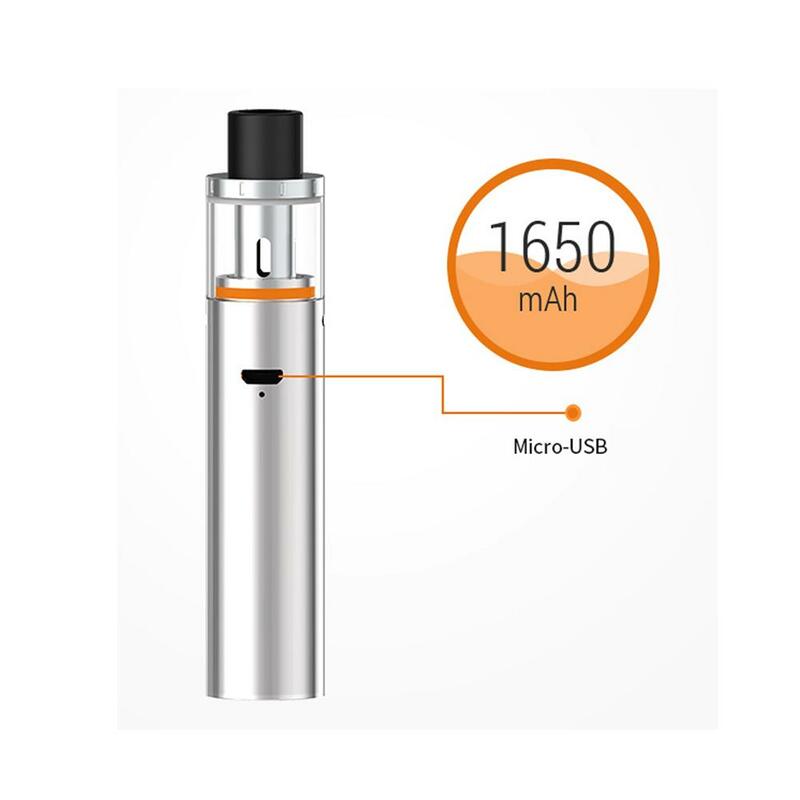 It is built with 1650mAh integrated battery charged via the side-mounted MicroUSB Port, optimal as an essential travel or night on the town kit. 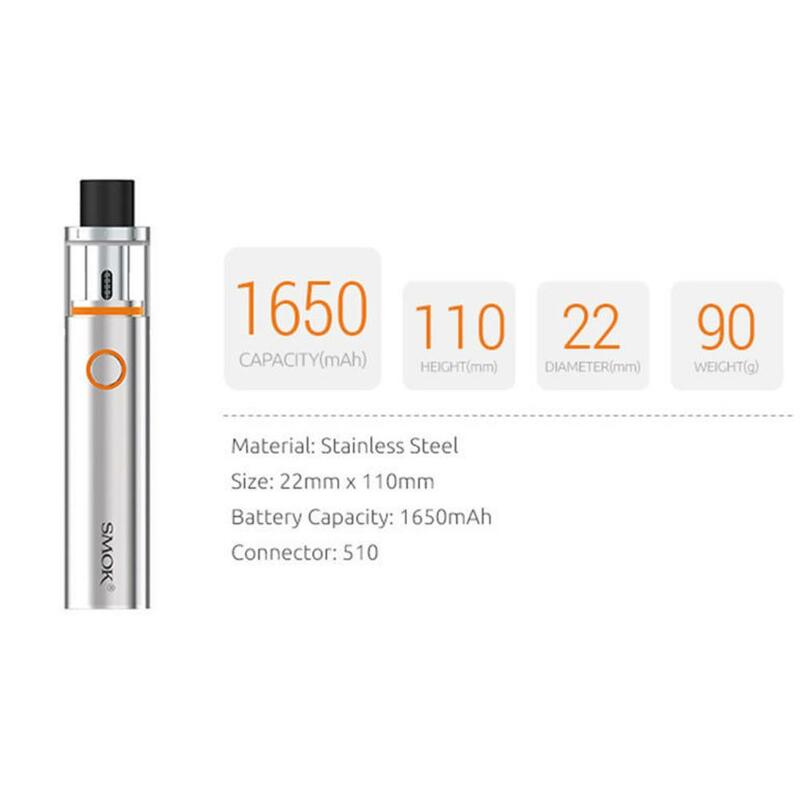 Operated by a single oversized firing mechanism, the Pen-22 features LED light feedback for intelligent battery life indicator. 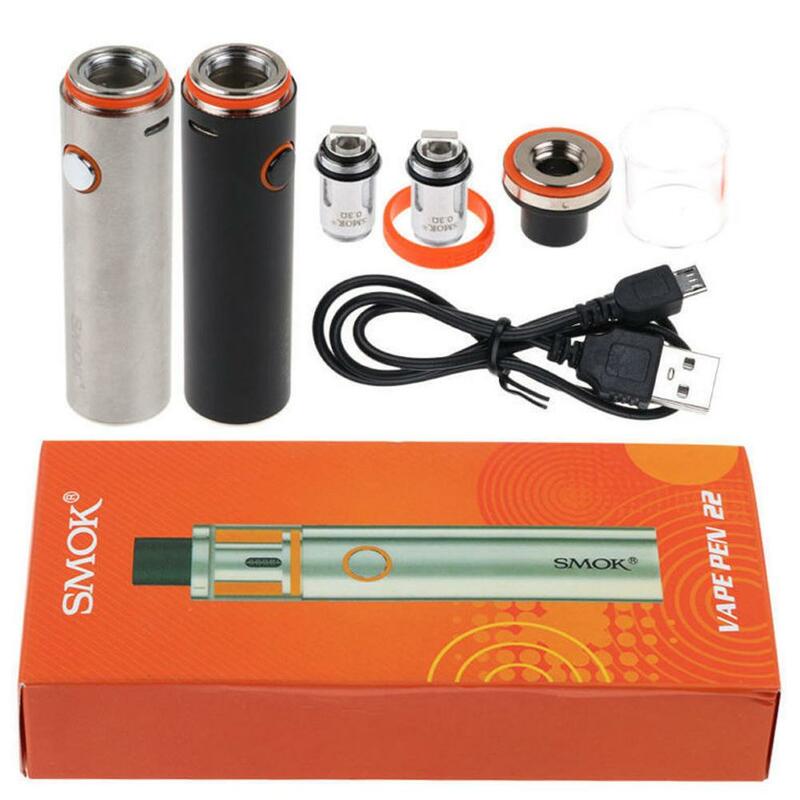 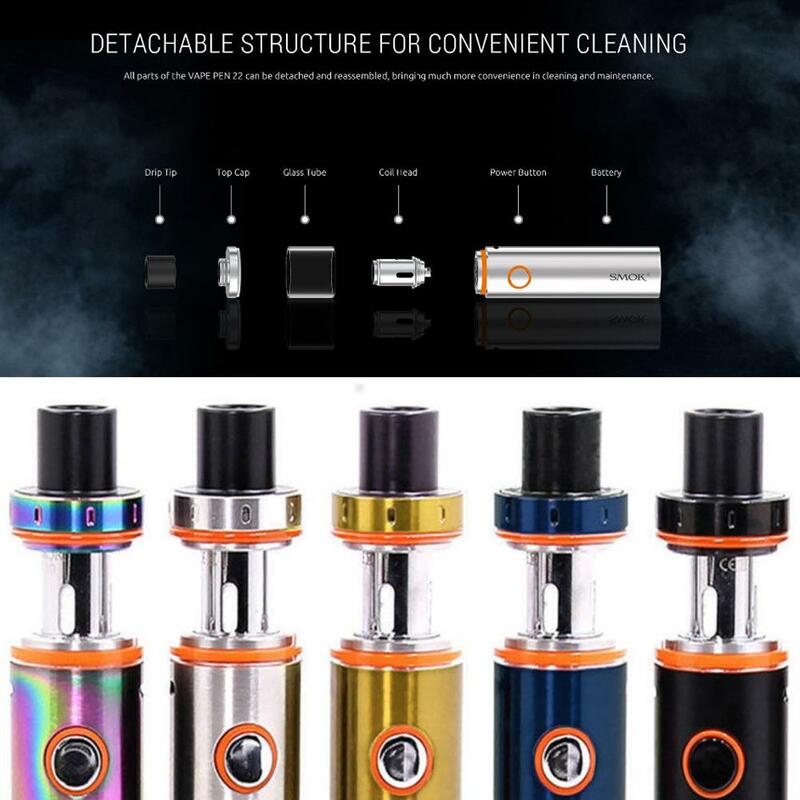 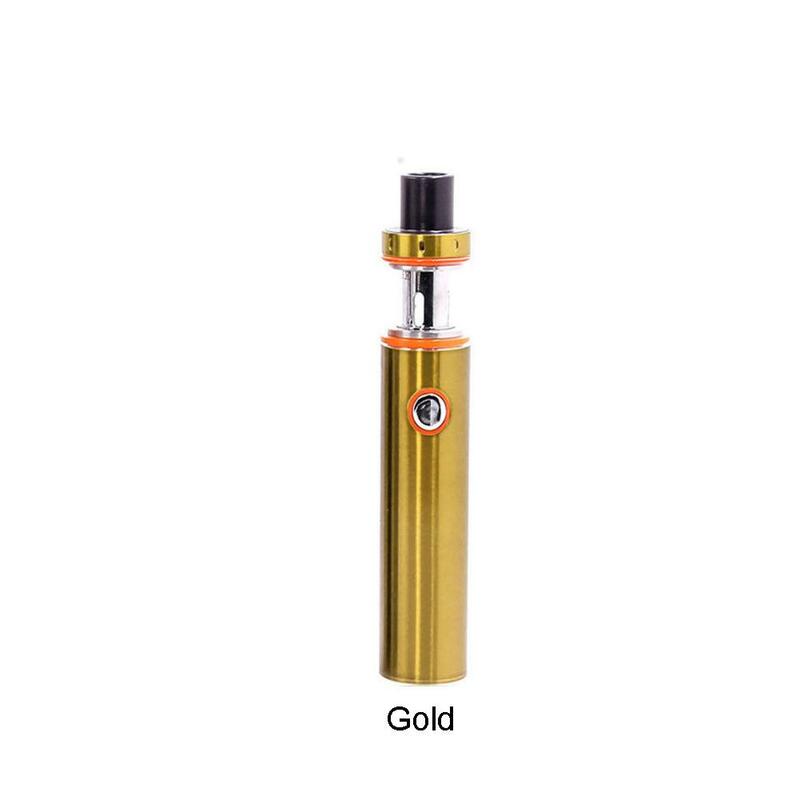 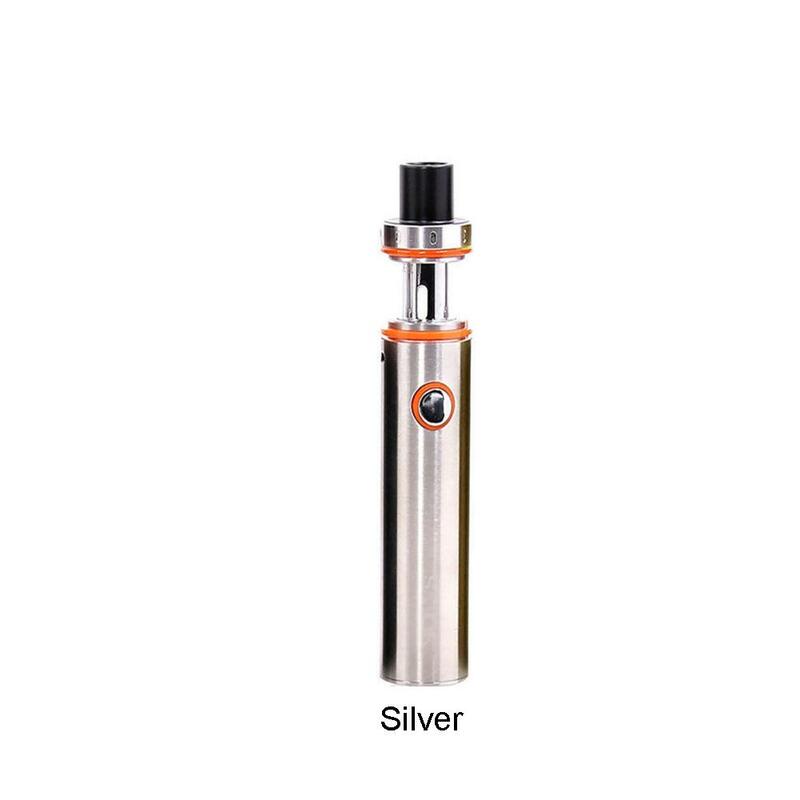 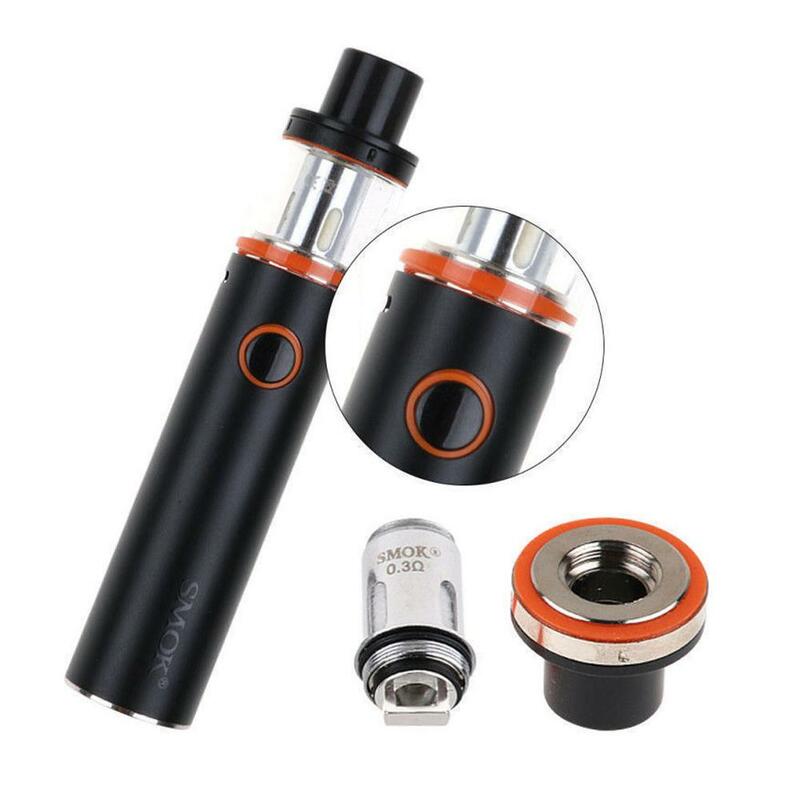 Included in the kit is the new Atomizer, a top-filled Sub-Ohm Tank with fixed bottom airflow delivery. 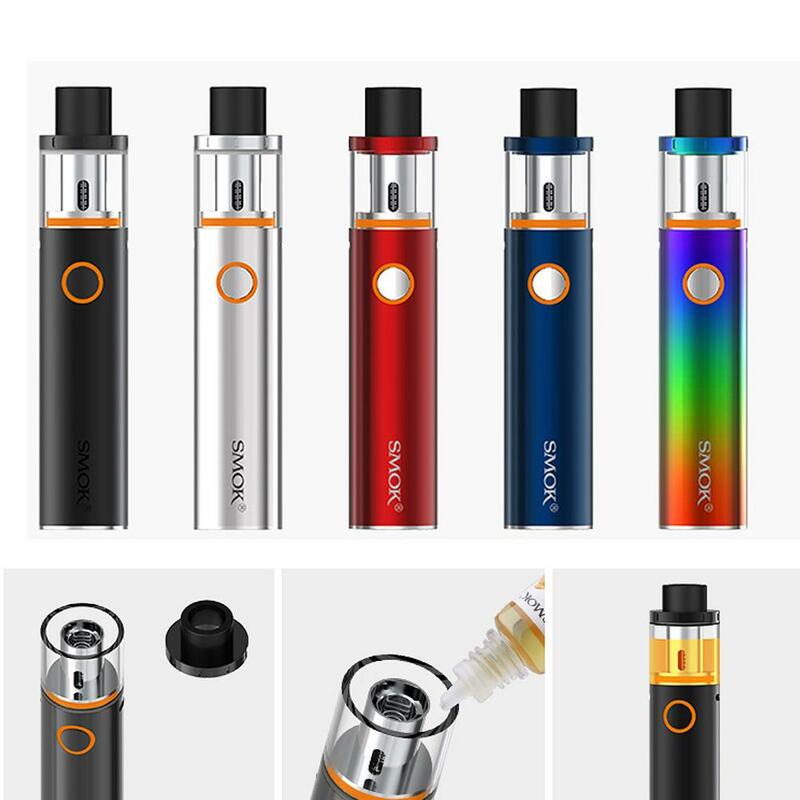 The coil is built to match the output range on the battery, providing a balanced performance in-vapor and flavor production. 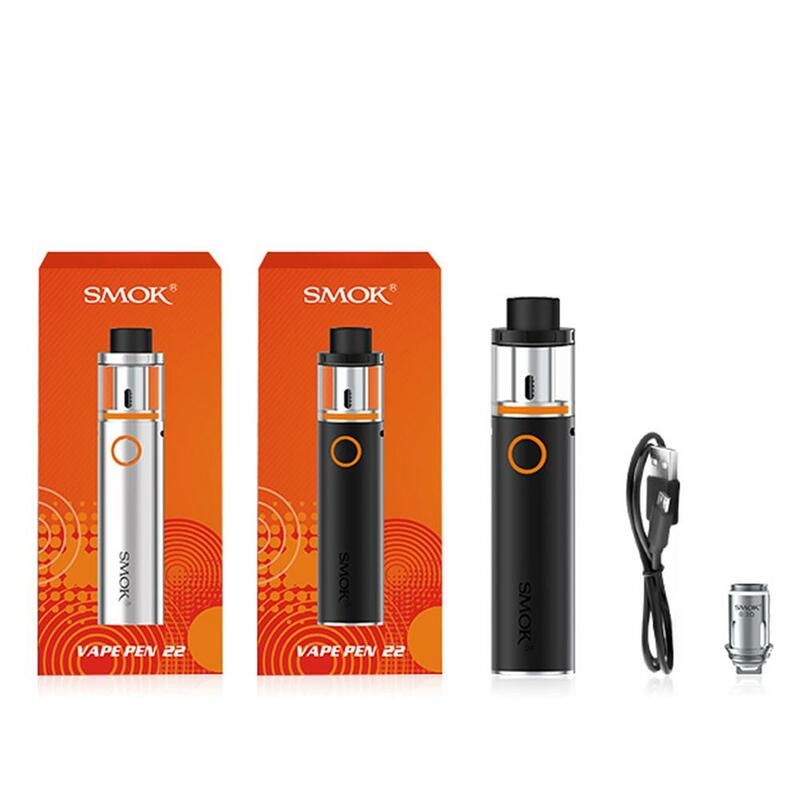 Following the rich of heritage Smoktech's technological line-up, the Pen-22 is built for user-friendly operational usage.